All around Myrtle Beach this time of year you’re sure to find displays of Christmas cheer. From colorful lights to fantastic live shows, the Christmas spirit burns as bright Rudolph’s red nose! OK, that’s the last of the rhymes, or at least intentional ones. Myrtle Beach is always fun during the warm spring and summer months but there is a plethora of great reasons to take a winter vacation to the Grand Strand. Here are a couple of tremendous holiday attractions to enjoy during a Christmas vacation to Myrtle Beach. The North Myrtle Beach Park and Sports Complex explodes into a festive and vibrant display of holiday joy during The Great Christmas Light Show beginning Friday, November 23rd. This holiday spectacular features over 2 MILLION lights spanning a 1.5 mile pathway that guests are able to drive through. In addition to the eruption of colorful lights, hundreds of custom-made displays have been created for the trail, some measuring up to 55 feet tall and others showcasing animatronic features. The journey will wind up at Santa’s Village, where guests can warm up, grab a piping hot cup of cocoa and meet the jolly old man in red himself, Santa Claus! The Great Christmas Light Show is open nightly from November 23rd to December 30th (closed Christmas Day) from 5:30 PM to 9:30 PM, with Santa’s Village open on Fridays, Saturdays and Sundays. Ripley’s Aquarium is one of South Carolina’s most visited attractions, and during the Christmas season the aquarium is decked out in amazing Christmas splendor during the Festival of Trees. Over 100 completely unique and spectacular Christmas trees adorn the thoroughfares running through the aquarium. Each of the 50 states is represented throughout the exhibit, with the South Carolina tree taking center stage, measuring 18 feet tall with state-themed decorations including golf balls, magnolias and Clemson and USC ornaments. 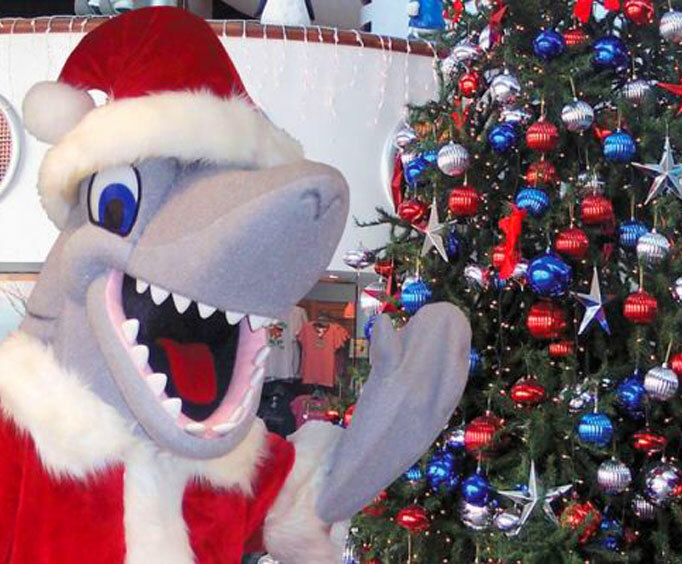 Ripley’s Festival of Trees is now underway and is viewable with entry to the aquarium through December 31st. This is only the tip of the iceberg for great holiday events and attractions around Myrtle Beach. And with fantastic shopping and dining options all along the Grand Strand, the reasons to take a Christmas vacation to Myrtle Beach are extensive! On top of all that, with the Winter Escape deal from Beach Vacations you can enjoy up to 40% off your stay at amazing Myrtle Beach resorts like Barefoot Resort and Meridian Plaza. 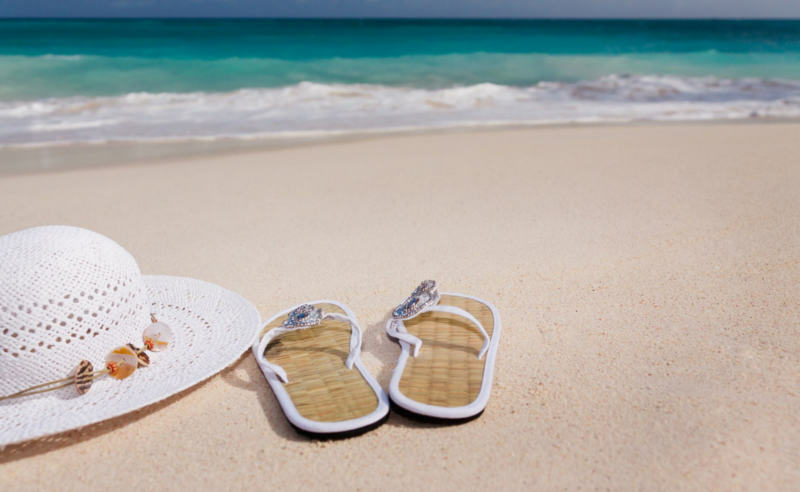 Now is the perfect time to plan your weekend getaway, so drop everything and make this weekend a fun-filled trip to Myrtle Beach!